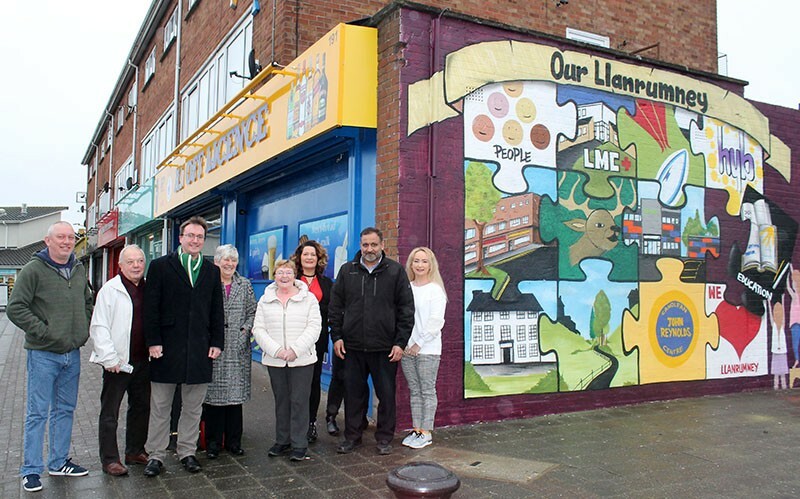 Burnham Avenue has been given a new lease of life through the Neighbourhood Renewal Scheme programme. 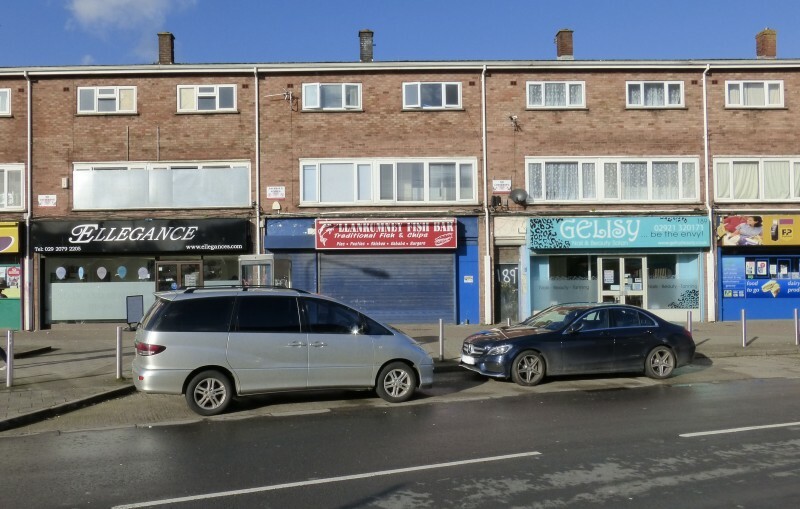 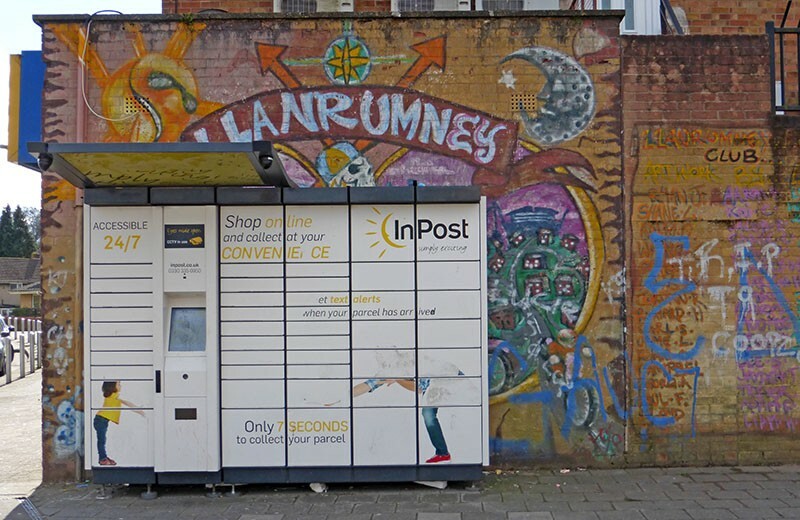 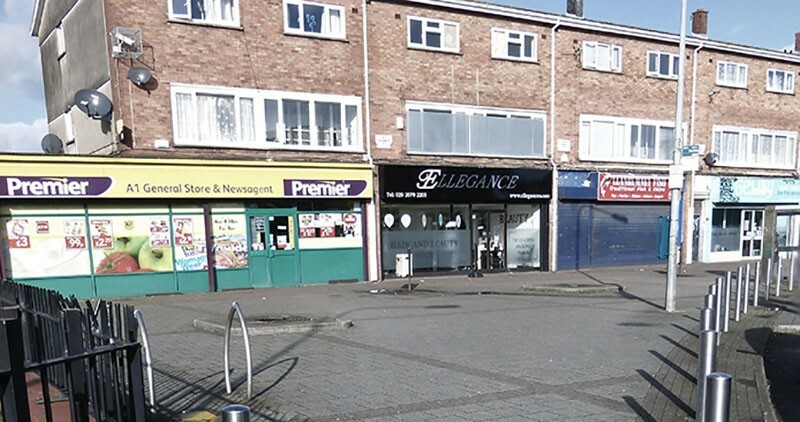 This busy local shopping parade in Lower Llanrumney was refurbished in 2017/18, in response to concerns about its rundown and unattractive appearance. 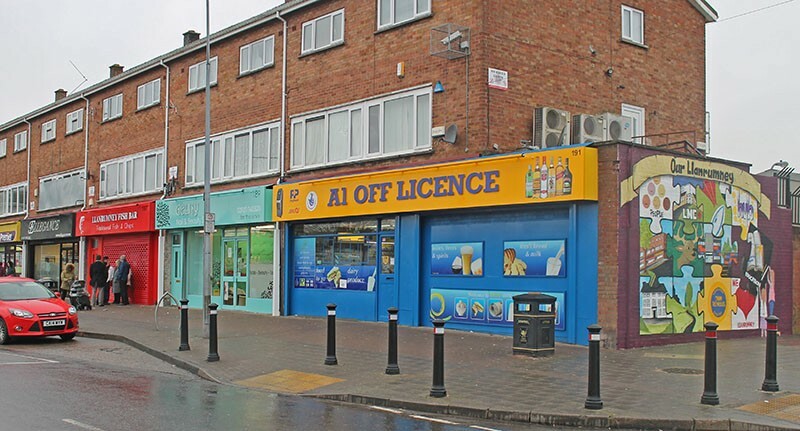 • Repairs to paved areas in front of the shops, and adjustment to parking bays to ensure proper provision for Blue Badge holders. Litter bins, cycle stands and new trees were also provided. 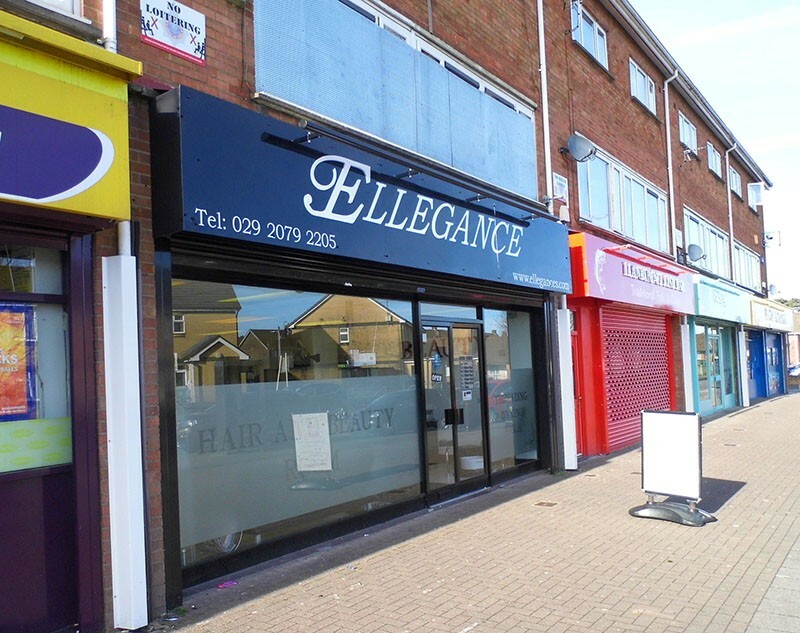 • Shop fronts were fitted with new signs, security shutters and other works to brighten their appearance. 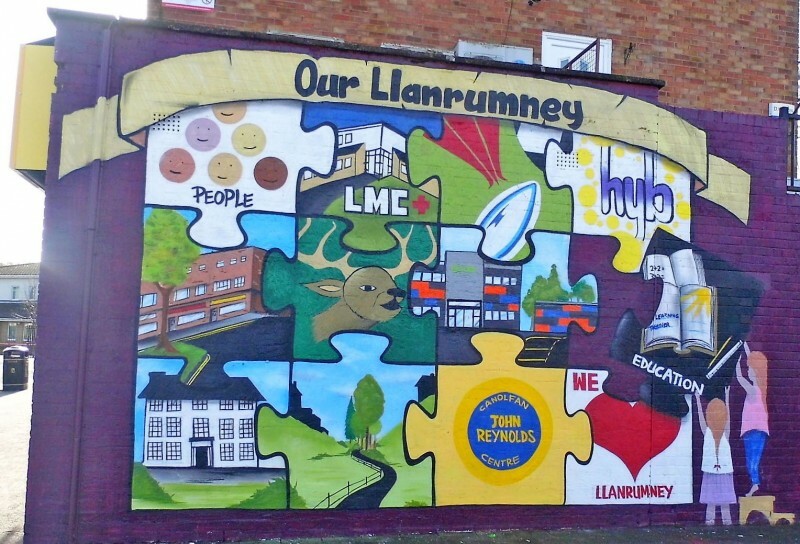 • A colourful mural was added to the gable end wall, designed by local artist Andrew Harford and depicting local landmarks identified in community workshops. 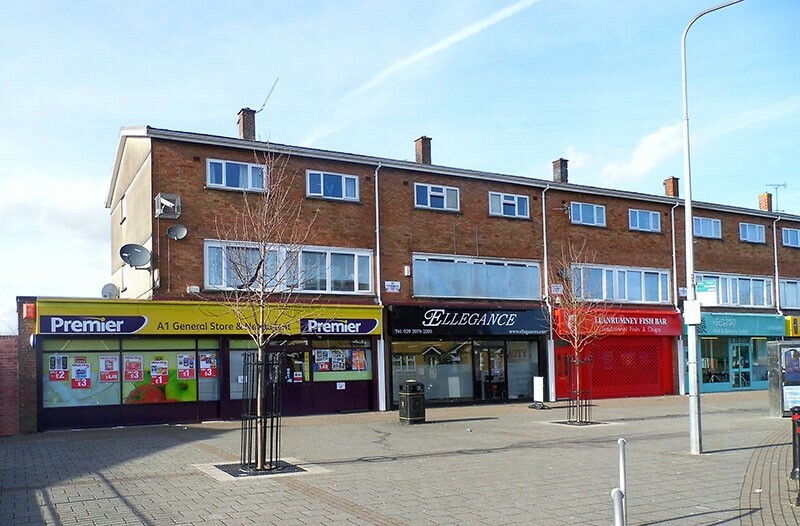 Positive feedback has been received from traders, shoppers and the wider community.